The competition for the Best Vegan Chocolate award has become increasingly fierce with interest in veganism and the number of vegan chocolate companies growing year after year. “We’re humbled and honoured to have won this prestigious award”, said managing director, Ginette Higgs. “It’s amazing to think that there are so many vegan options nowadays – especially compared to even a few years ago – and even more humbling that Moo Free Chocolates is considered to be the Best Vegan Chocolate by so many people”. Moo Free Chocolates has been manufacturing premium ‘milk’ chocolate alternatives since 2010. During this short time, the company has grown rapidly due to year-on-year increases in demand for its vegan and organic chocolates which are also free from milk, lactose, wheat, gluten and soya. 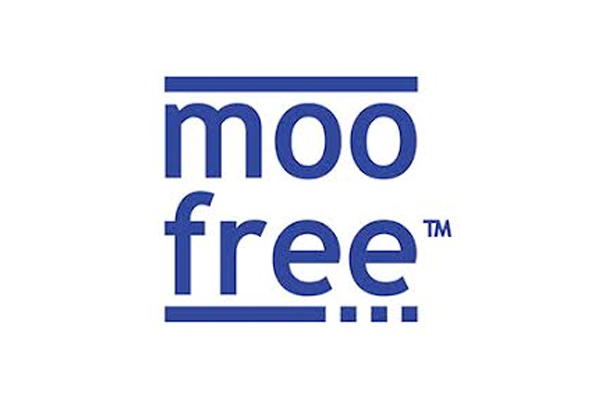 In 2018, Moo Free opened its second factory in Holsworthy, Devon.